We are now less than two weeks away from the premiere of Game of Thrones Season 8. It's hard to believe that we've waited this long for the final season to get underway, right? HBO has dropped another brand new teaser, and it teases a reunion fans have been waiting for. No, we're not talking about Cersei being reunited with her deceased children. That will likely be saved for the series finale. We're talking about Jon and Arya! It's hard to believe it, but Jon and Arya have not shared the screen since Game of Thrones Season 1, way back in 2011. It is good to know that the reunion is happening, but the teaser didn't offer up any other details aside from a few extra frames of some scenes that have already been released. 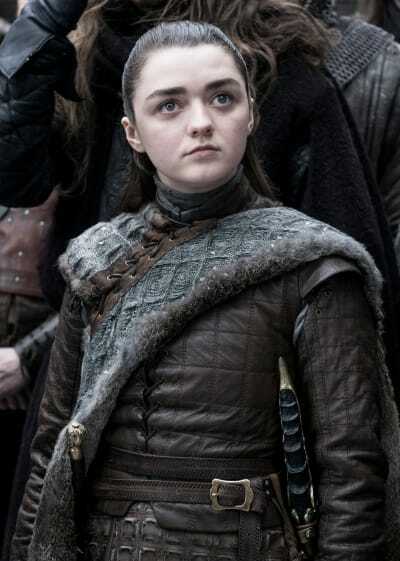 The teaser does conclude with a bloodied Arya running through Winterfell, so it certainly seems like the youngster is going to be in a war right to her final breath. The death count didn't quite rack up on Game of Thrones Season 7, but with us heading into the final season, it's likely that the show will end with the demise of a lot of the characters. HBO recently confirmed Game of Thrones: The Last Watch will air a week after its series finale on May 26. 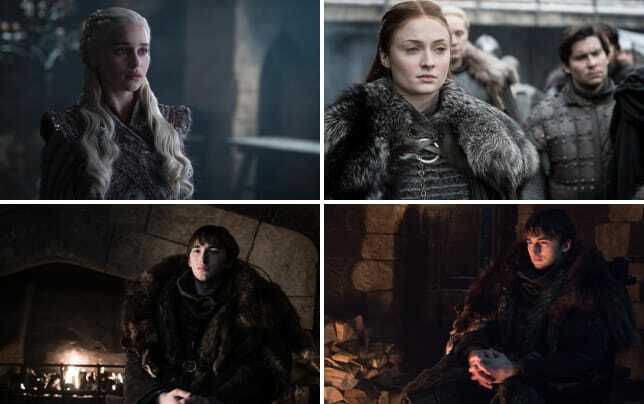 Related: Game of Thrones Season 8: All the Photos! There's also a Game of Thrones prequel in the works. While the main series is ending, the franchise still has a lot of life left in it. Watch the new teaser below, and hit the comments with your thoughts on it! 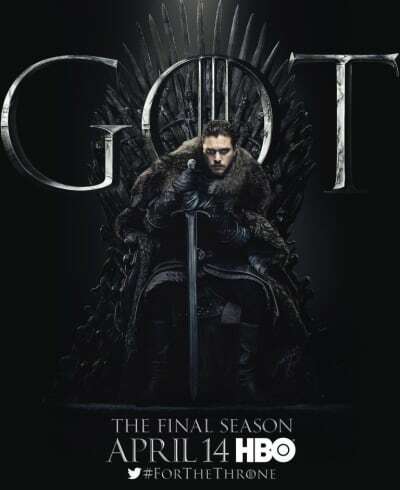 Game of Thrones Season 8 debuts April 14 on HBO.